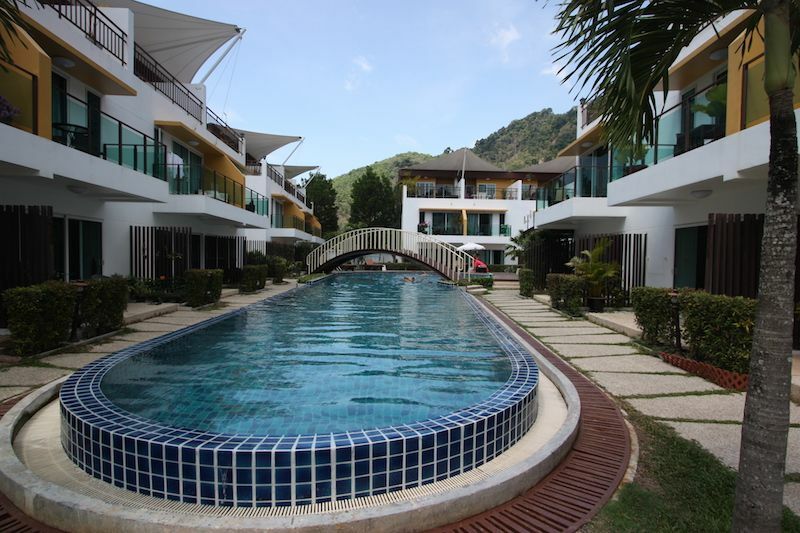 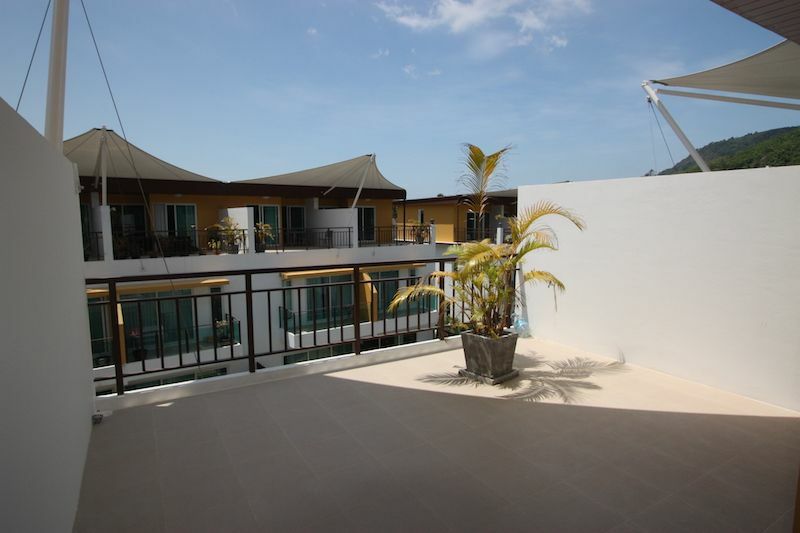 This modern townhome is located in a development in the heart of Kamala with its own communal swimming pool near to Kamala Beach. 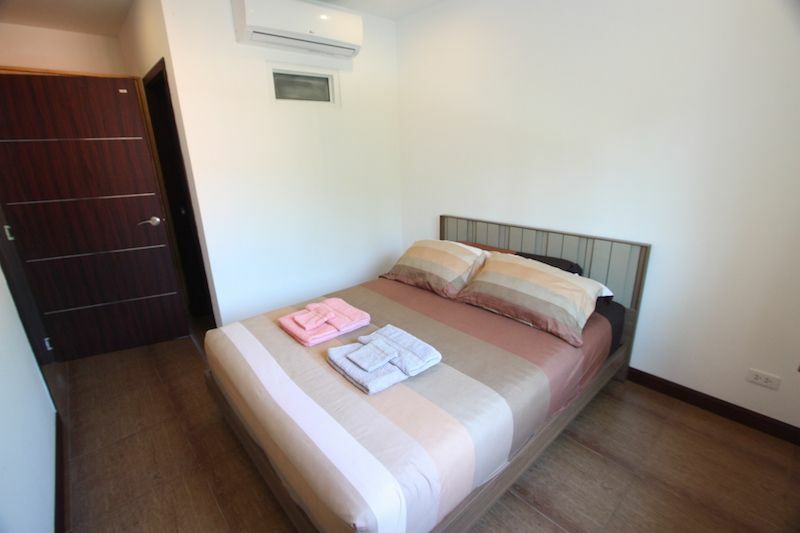 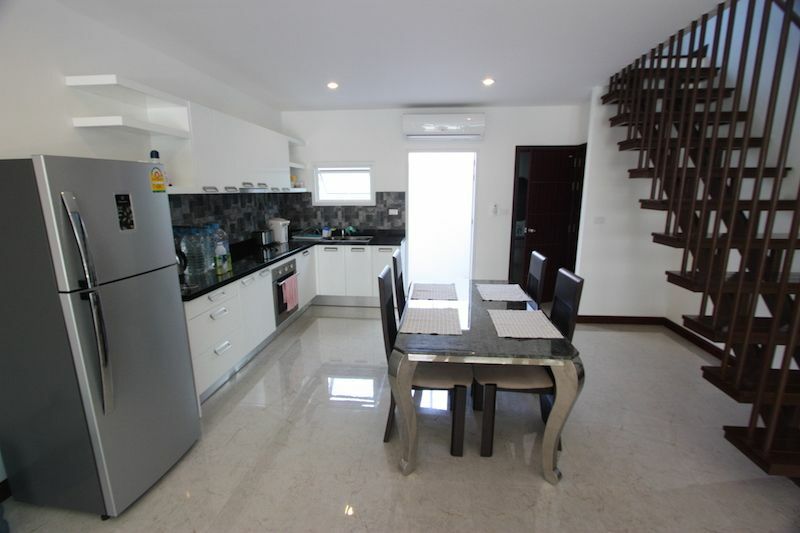 The house is located in the ideal place for those who enjoy beaches, international restaurants and an exciting yet understated nightlife scene. 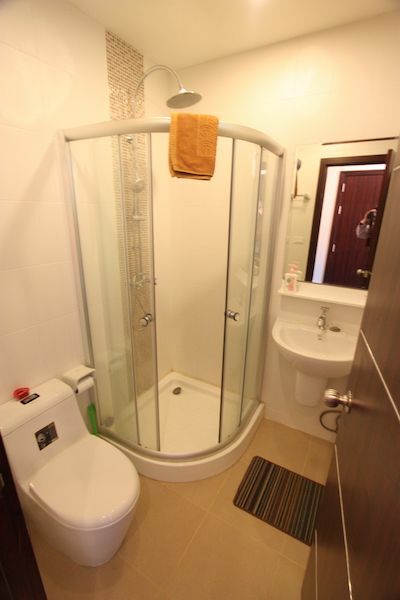 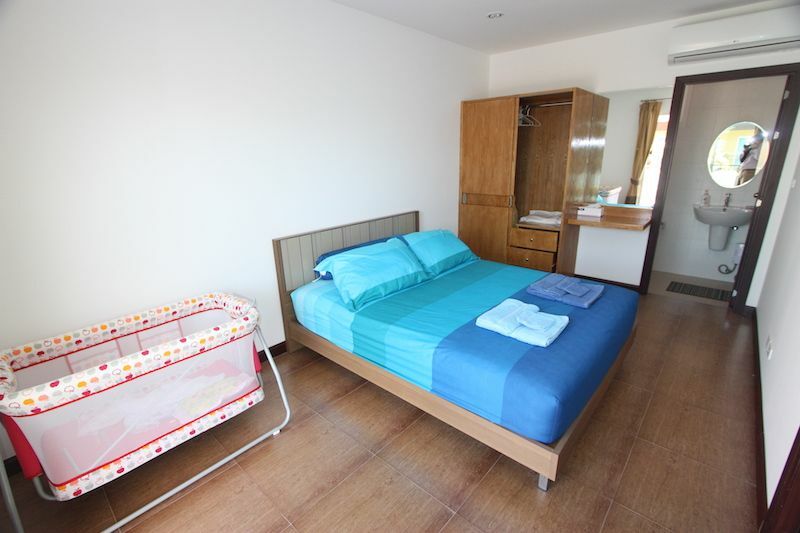 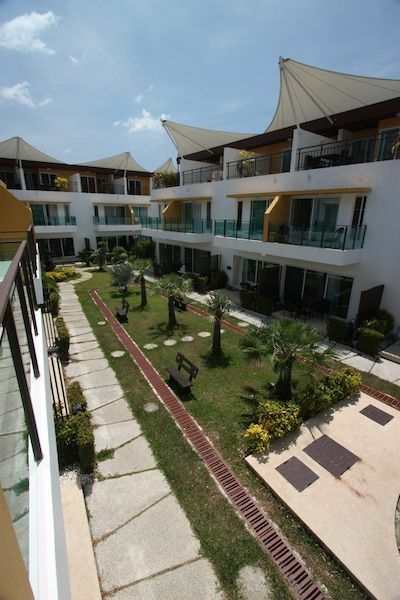 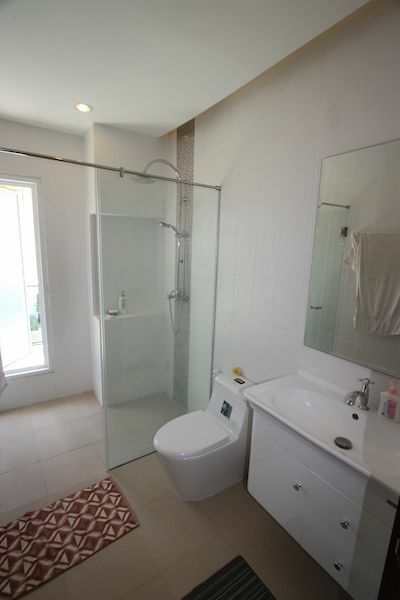 This townhome is set over 2-levels and a total plot size of 180sqm, with 160sqm for internal space. 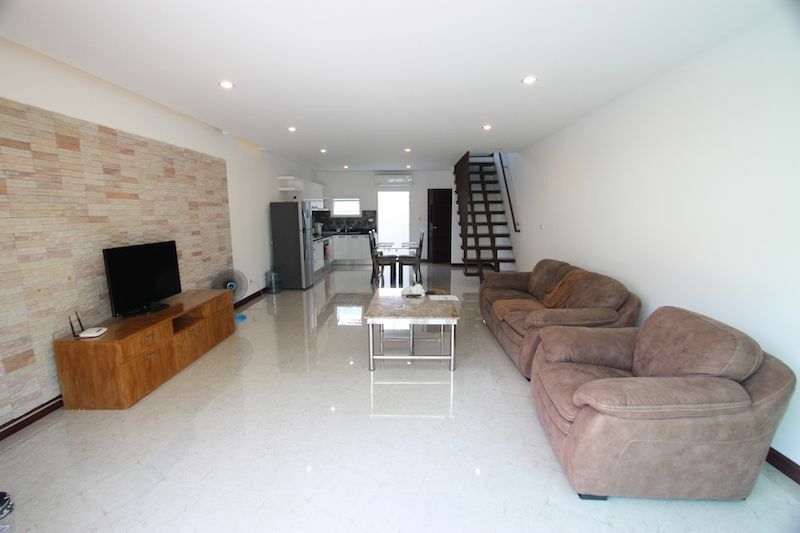 Inside the house you will find spacious living areas with ceramic floor and bedrooms that enjoy wooden flooring and large balconies that overlook the estate?s communal swimming pool. 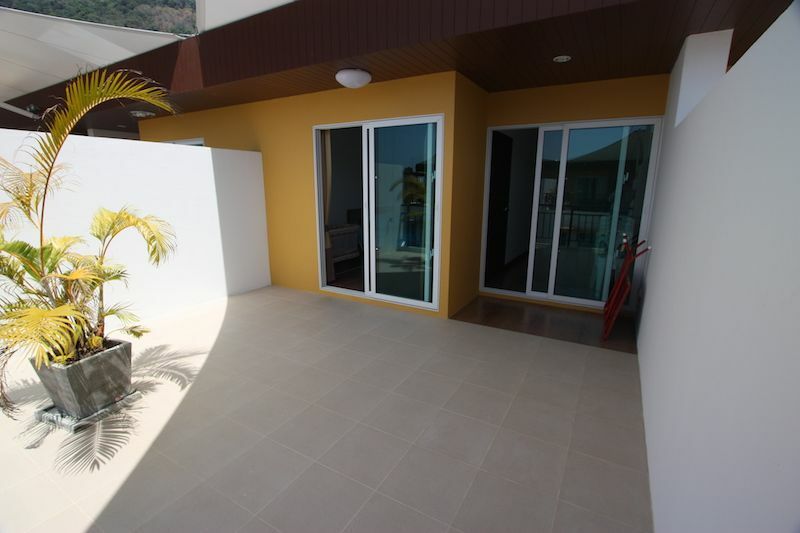 In total, the home has 3 bedrooms, 4 bathrooms, a lounge, dining area and a fitted kitchen built to European standards, The location in Kamala ensures you are never too far away from lots of local amenities, making this villa the perfect purchase for a family or couple. 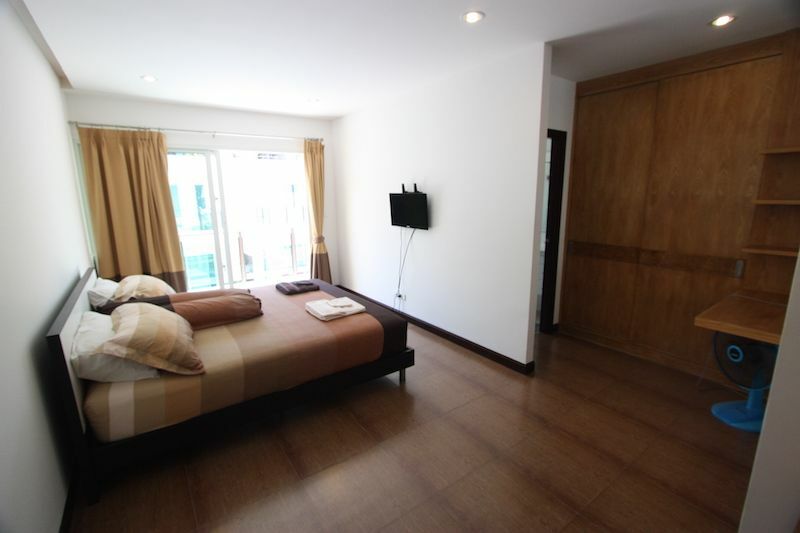 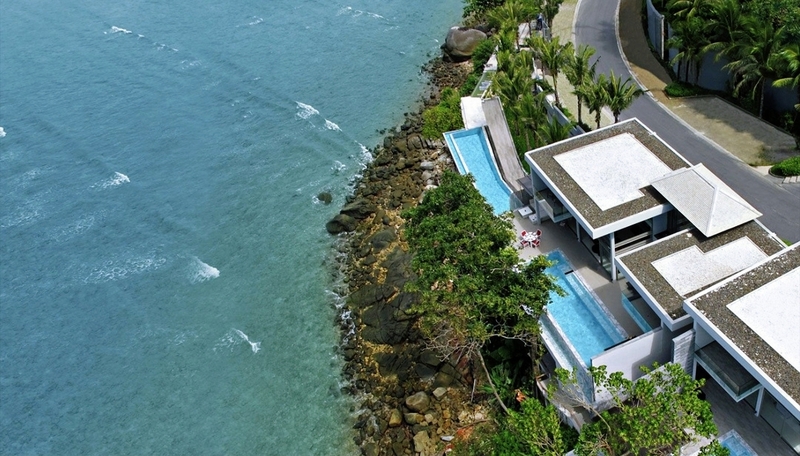 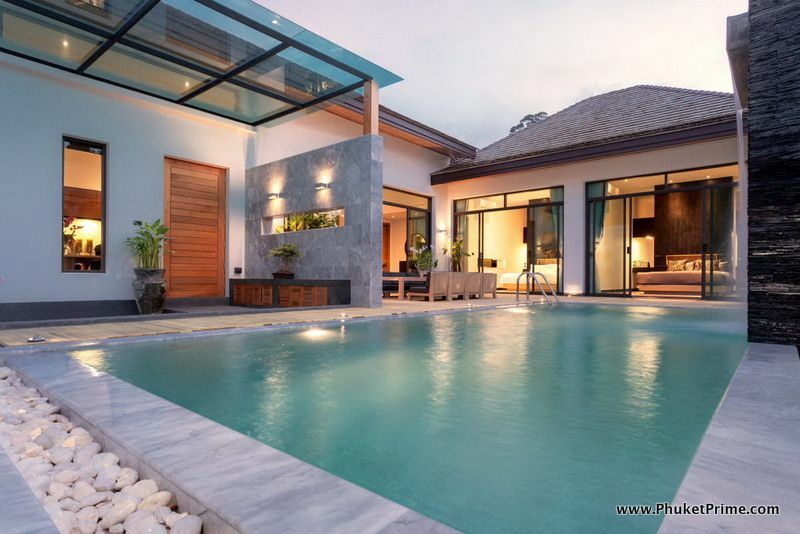 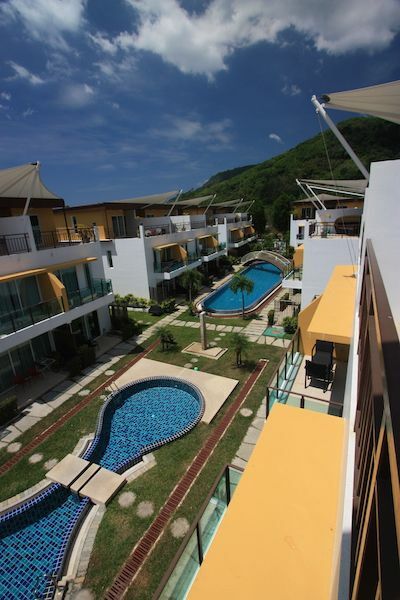 The home is available to buy for the amazing value price of 6.6 million THB.